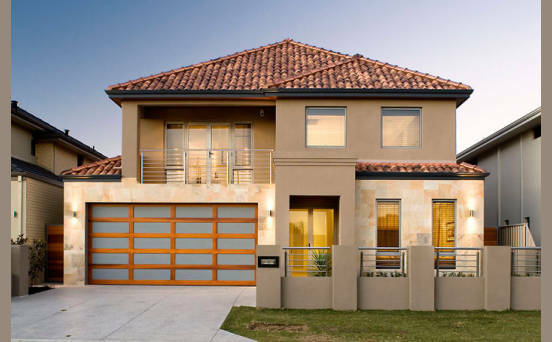 Trendsetter Homes designs and builds luxury homes which reflect the unique lifestyle needs of our clients. 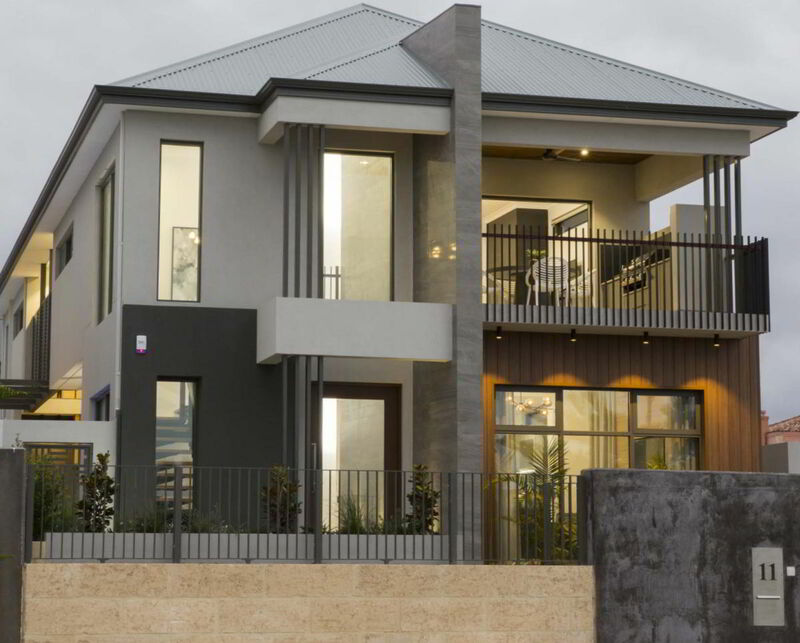 Our extensive portfolio of display homes, double storey homes and luxury homes showcase our 25 years experience and expertise in building and renovating throughout Perth, Western Australia. As a family-based business, Trendsetter Homes approaches your design and build with an understanding of your lifestyle needs; balancing luxury features and individual design details with functional spaces. 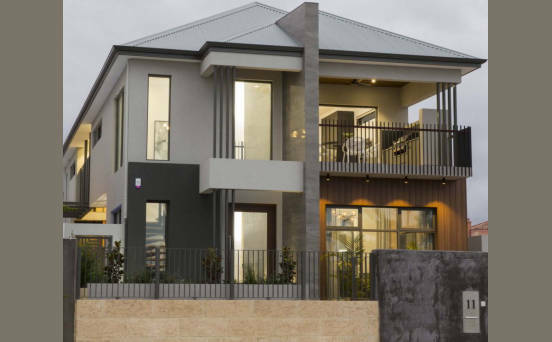 From sophisticated building finishes to eco-friendly features and special design considerations, we can turn the vision of your dream home into breathtaking reality.